Chat bots were big in 2017. Then the hype died down a little bit. We still have a lot of chat bots. But now the chat bots are more practical and solve real problems. Chat bots have their space and they solve a problem. But as we all know, voice is more natural. What if we can have a chat bot interface on the voice channel. Well, as I explained in my previous blog post, you always could build a voice bot on Kookoo. 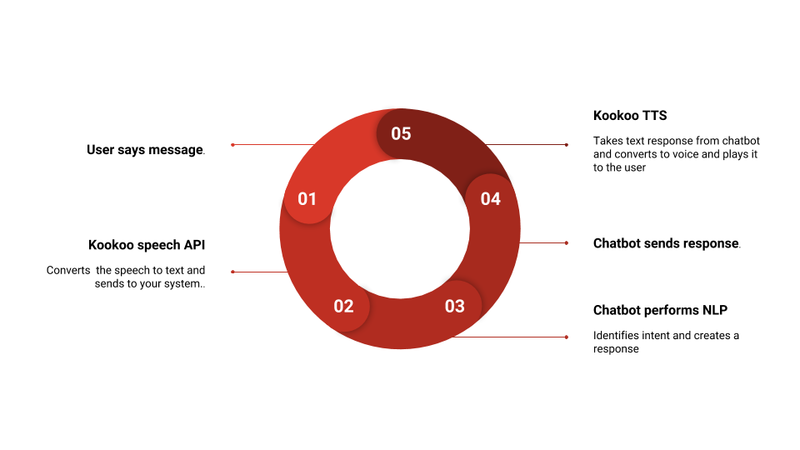 But now with the launch of Kookoo speech API, it has become much easier to build voice bots using Kookoo. 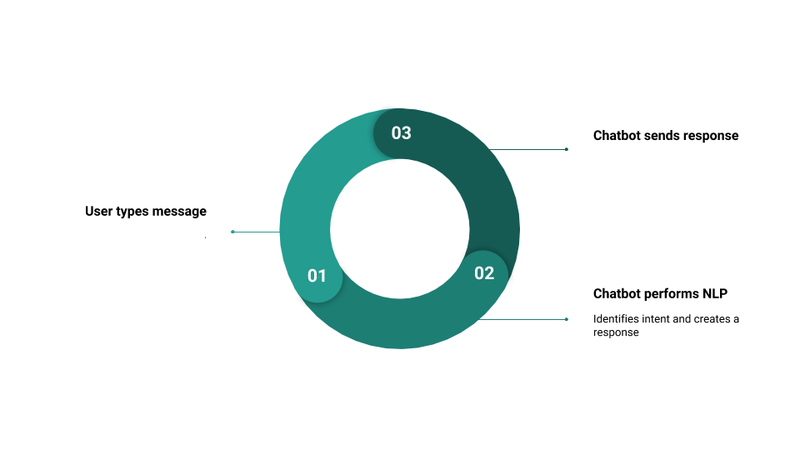 In fact if you have already built a chat bot(Xploree, Verloop, FB messenger, Alexa etc), adding a voice channel to your bot is as simple as just signing up for Kookoo and enabling the service. Lets say you have chat bot that gives information about State Tourism. As you can see, you can maintain your flow and with just 2 extra steps(speech to text and text to speech) provided by Kookoo, you can enable a voice channel for you chat bots. Convert your order status bot to provide order status over phone. Convert your FAQ chat bot to answer questions over the phone. For example, call 040-3095 2027 to listen to a demo Big Basket FAQ bot. State Tourism can connect their chat bot to the voice channel and then connect to live agents in case the voice bot is not able to answer queries. Banks and insurance companies can convert their chat bots and provide a voice channel which is more natural way of communication. Build a buy and sell bot for your marketplace. You can enable buying and selling of bitcoins, shares etc. So what are you waiting for, chat bot creators. Go ahead and enable a voice channel for your bots. Convert your chat bots to voice bots using Kookoo cloud telephony. Note: If you are a chat bot creator and want to test this out, let us know at sales@ozonetel.com and we will hook you up with a demo account.